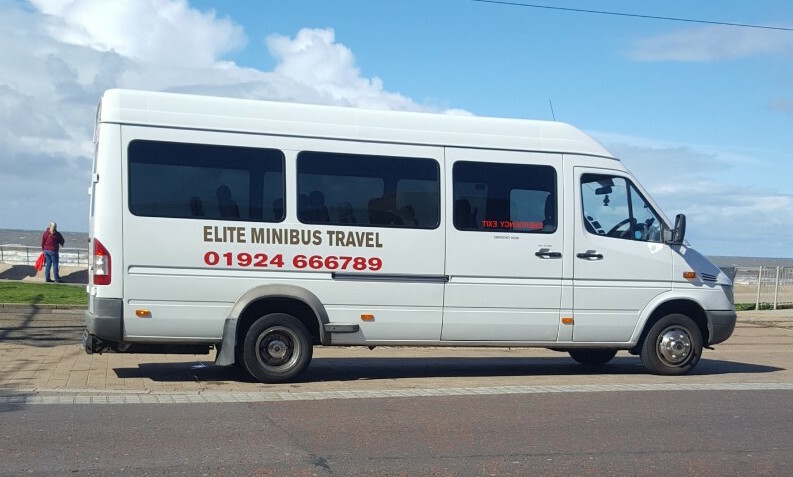 Welcome to Elite Minibus Travel. 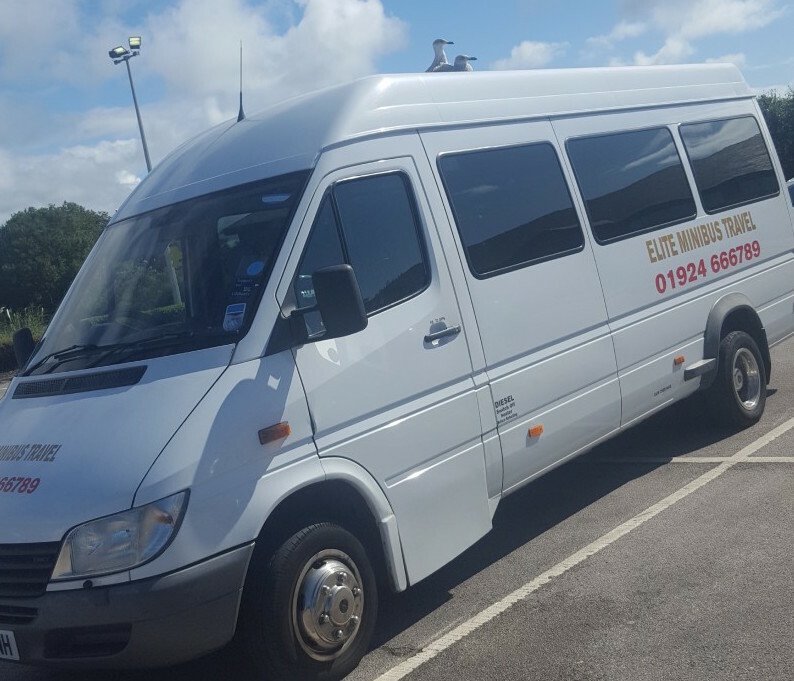 We offer Minibus Hire in Wakefield, Leeds and the surrounding areas. We offer 9 to 16 passengers seat minibuses including wheelchair accessible. Long established since 2013 and with over 20 years experience in the transport industry. As a business we aim to provide a friendly and reliable service, whether it is for days out, race days, hens, coastal trips, shopping trips. Local And National transport provided. We are available to provide quotes online and telephone 9am to 7pm 7 days. We look forward to fulfilling your transport needs soon. Elite Minibus Travel currently holds a National licence.